Since 1997 the Irish Hereford Prime beef producer group and its partners have worked hard to market Hereford as the beef of choice for top chefs throughout Ireland and Europe. 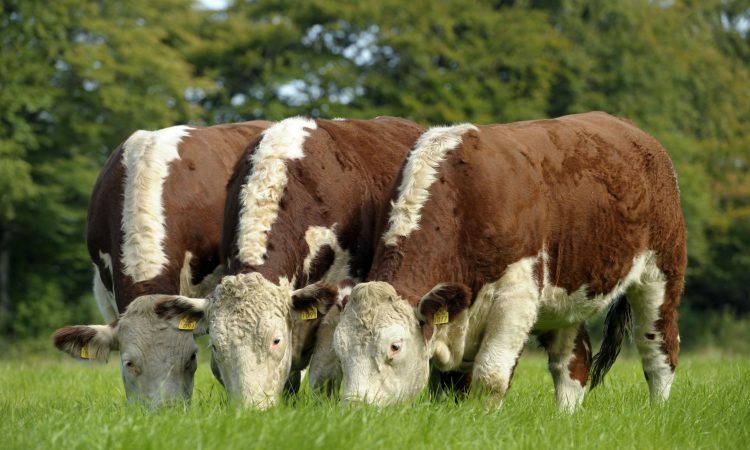 The result is a well-established and growing community of 4,500 farmers dedicated to producing the best quality, sustainable Hereford beef in a way that benefits both the farmer and the end customer. A portfolio of over 110 customers in 13 different countries means that the demand for Irish Hereford Prime is continuing to develop. 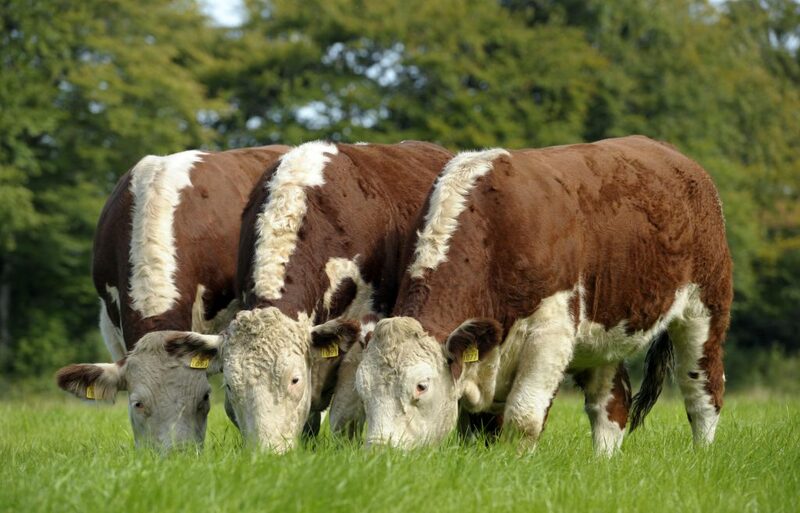 Growing the name Certified Irish Hereford Prime and making clear its unique story, quality, flavour and texture is important to the producer group. Working hard to make it a product that people know, love, trust and seek out ultimately connects Hereford farmers who care what they produce with customers that care what they eat. Certified Irish Hereford Prime beef is available in SuperValu stores under the Signature Tastes range. 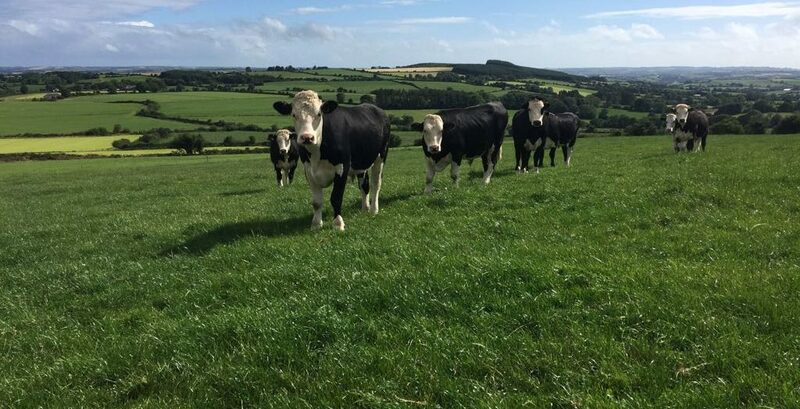 The established Irish Hereford Prime certification process guarantees that the Hereford beef cattle are raised to the highest possible standards, leading to a product that is regarded as some of the highest-quality beef across the world. Fat score of 2+ to 4+. 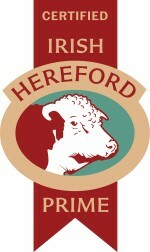 Irish Hereford Prime is a farmer-led, farmer-run organisation that strives for quality in all that it does. It allows for a respectful, natural way of life for its animals. It provides an award-winning, superior-quality product for its customers and a sustainable, rewarding livelihood for its farmers and their families. Certified Irish Hereford Prime is one of the world’s most sought-after beef products. Prized for its unique taste, outstanding tenderness and characteristic marbling, it has won multiple international culinary awards. For Hereford beef to be awarded the official ‘certified’ status, all parts of the supply chain – from animal welfare and grass-based diets to DNA traceability and finishing – must adhere to strict industry leading standards, practices and regulations. Something that the producer group is very proud of. 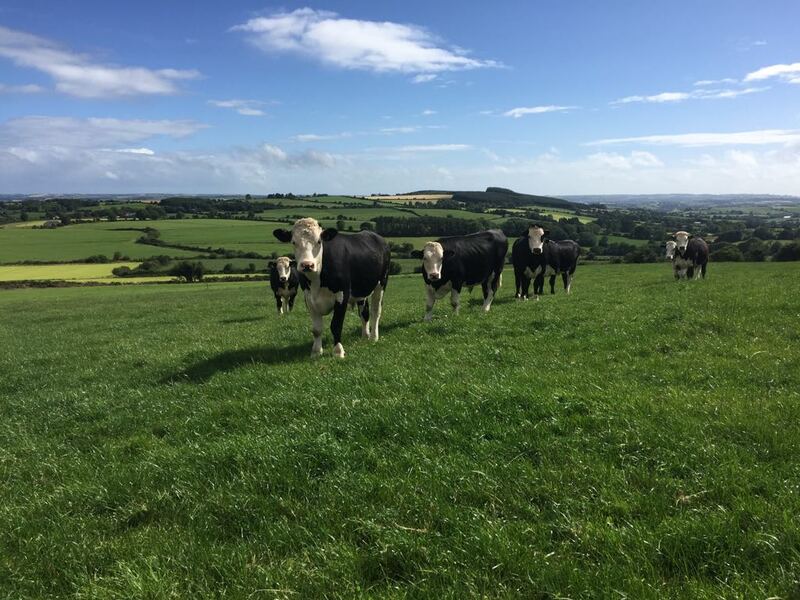 All qualifying Hereford cattle receive a standard bonus payment of between 10-12c/kg all year round with an additional quality top-up of 2c/kg for all R-grading cattle. An off-season bonus of up to 20c/kg is also available depending on the time of the year. Irish Hereford Prime provides more marbling and more flavour. Hereford provides one of the most naturally marbled beef in the world. 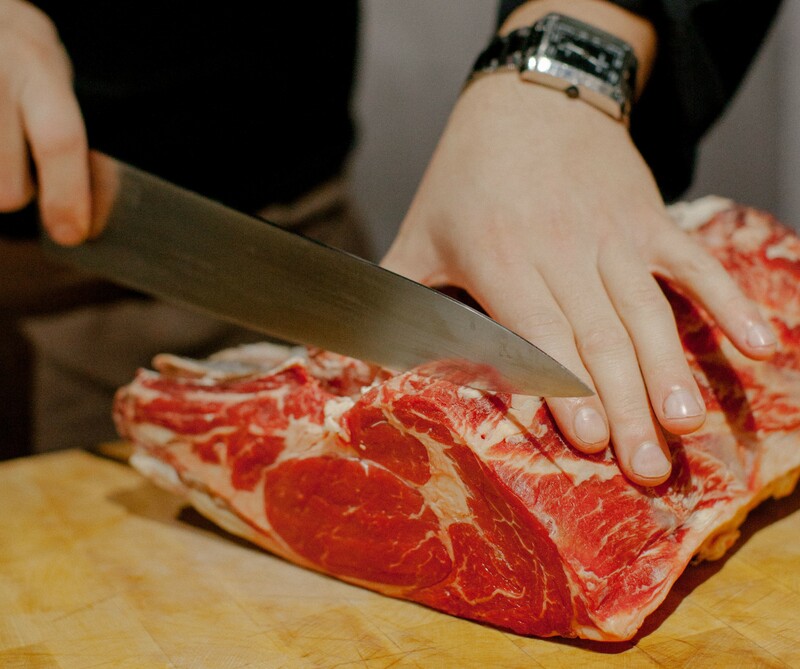 Marbling refers to the finely grained fat that runs through a cut of meat. The more marbled fat the beef has, the more delicious flavour and silky texture it has. This is just one reason the succulent, richly-flavoured Hereford beef is so sought after by leading European chefs. Certified Irish Hereford Prime is one of the world’s most sought after natural beef. Prized for its unique taste, outstanding tenderness and characteristic marbling, it has won international culinary awards, and is served at many Michelin-star restaurants throughout Europe. Best of Beef is a platform provided by Irish Hereford Prime to promote its certified product to the international food community. It contains a growing library of chef interviews, cooking tips, beef recipes and product benefits. 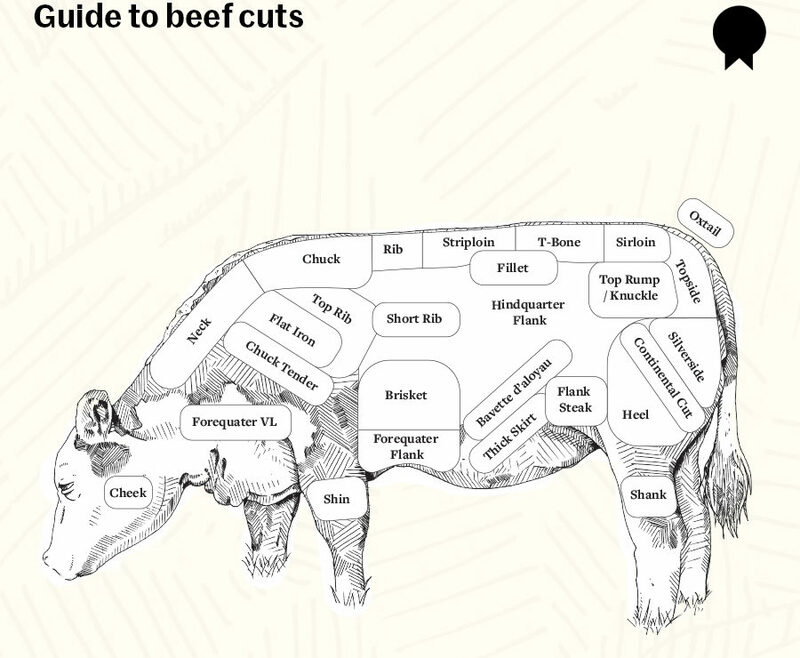 Best of Beef is also active across Instagram, Facebook and Twitter. Most people know at this stage that Hereford cattle are a popular, internationally-renowned breed. They are known for their quiet and docile nature — a temperament that ensures their beef is always tender and tasty, and that working conditions are safer all round for both farmers and their families. Maturing at an early age, Hereford’s have a naturally lower carbon footprint. It is because of this traditional way of life and easy going temperament that Irish Hereford’s Prime beef stands apart from other breeds.